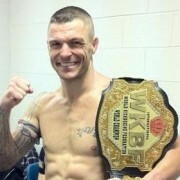 WORLD champion kick boxer John Wayne Parr is on the brink of becoming a prime time television hit. The Gold Coaster, who is dubbed the nicest man in boxing, had a documentary on his life filmed earlier this year. 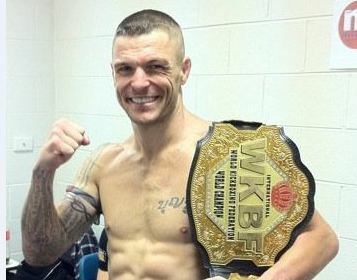 CoastConfidential can reveal free to air and pay television networks are in negotiations with the production company to air the doco looking back on the life of the 35-year-old, who last week won the eighth world title of his career.